Congratulations to our 2 scholarship winners that were awarded $2,500 each this year! 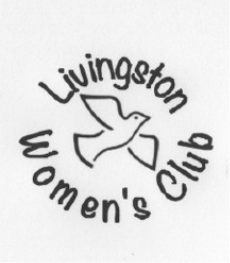 The Livingston Women's Club is pleased to offer a $1,000 one year scholarship to a graduating senior from a Livingston County High School who is planning on entering the field of human services. The following criteria will be considered in choosing the recipient. If any item from the list is missing, your application will not be considered. 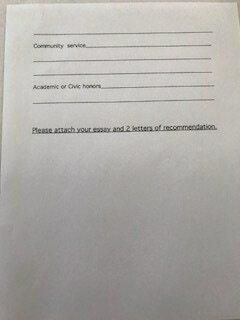 Must submit a 500 word essay entitled "Why I Have Chosen a Career in Human Services"
The $1,000 scholarship will be payable to the recipient's university or college. The winner of the scholarship will be selected by a committee comprised of members of the Livingston Women's Club. 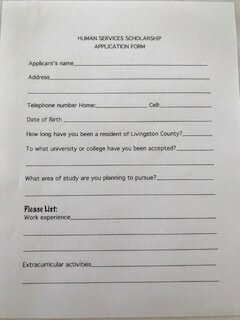 If no applicant is considered acceptable, the scholarship will be retained by the Livingston Women's Club.